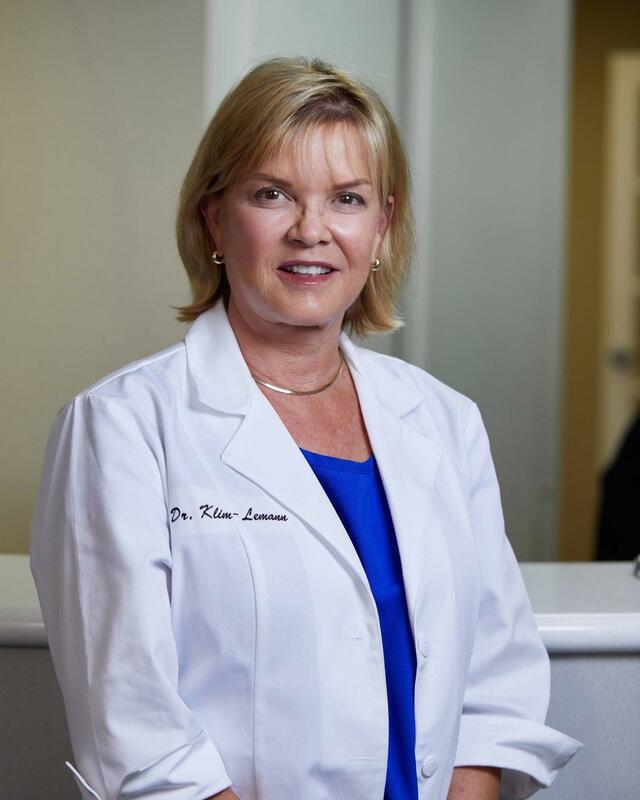 Dr. Janice Klim-Lemann received her undergraduate Bachelor of Science degree in medical illustrating at La Sierra Campus of Loma University and then attended Loma Linda University School of Dentistry, graduating in 1984. She graduated with many honors and awards. In addition to practicing general dentistry, she has been a forensic dentist for ten years and assisted at the World Trade Center on 9-11-01 helping identify the victims. Dr. Klim-Lemann had her own practice for 17 years in the city of San Bernardino, CA and then took a three-year sabbatical. Her hobbies include oil painting, animal training, skiing, and scuba diving. Dr. Klim-Lemann is a very gentle and caring dentist who believes in giving quality dental care in an efficient manner.